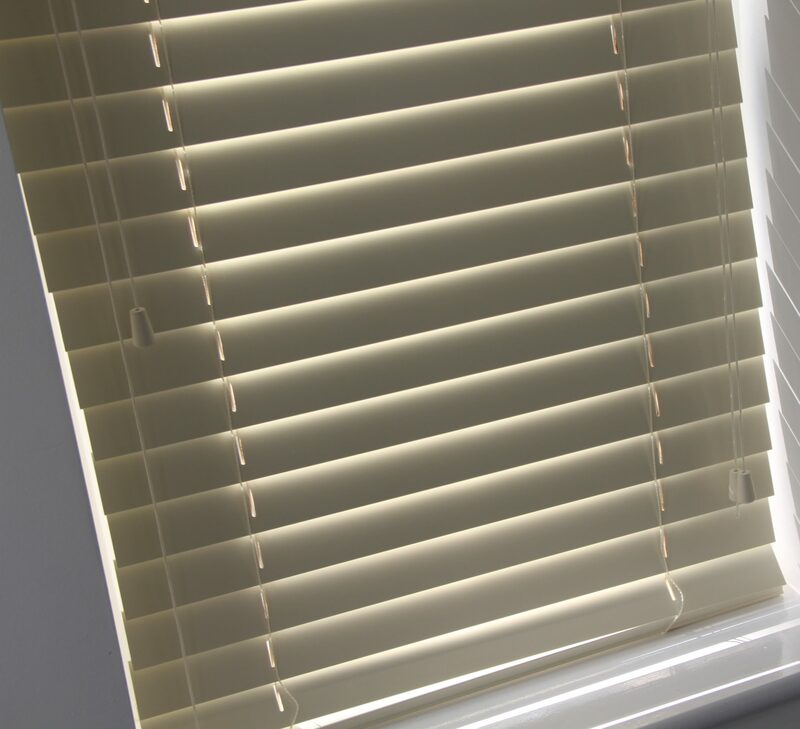 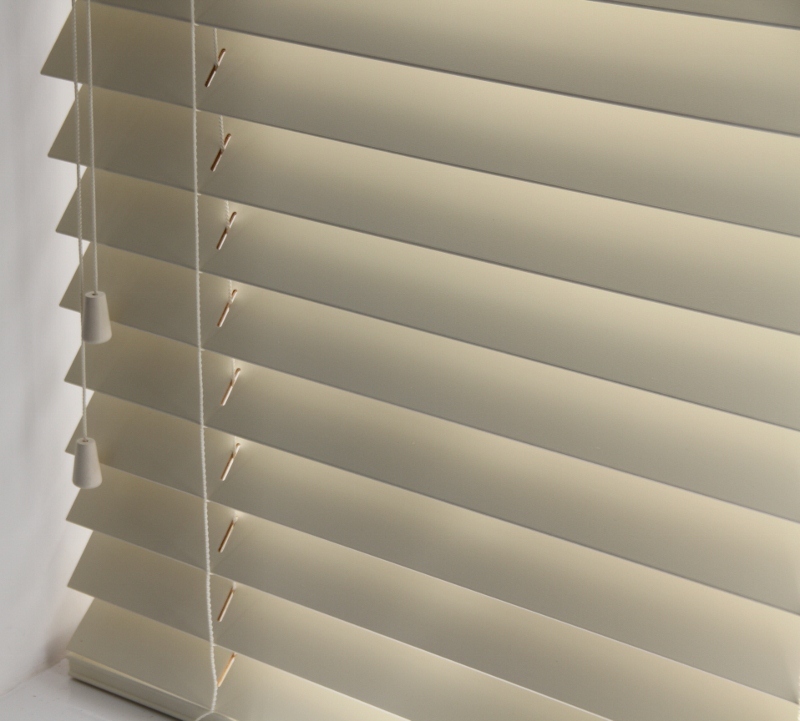 Home / Wooden Venetian Blinds / Cream Wood Venetian Blind With Matching Strings. 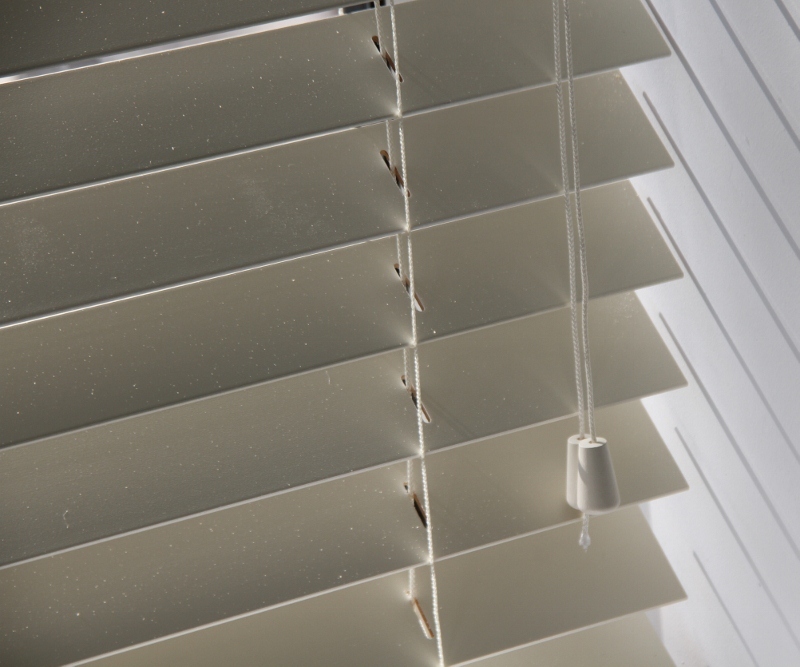 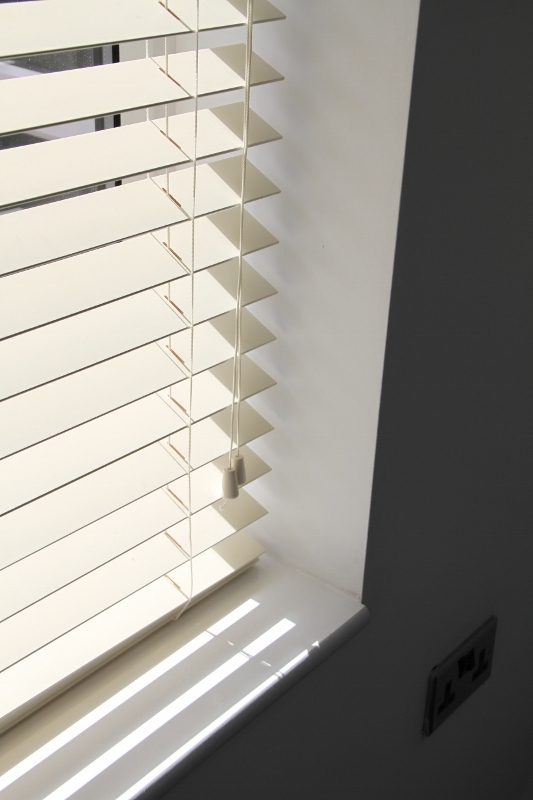 Cream Wood Venetian Blind With Matching Strings. 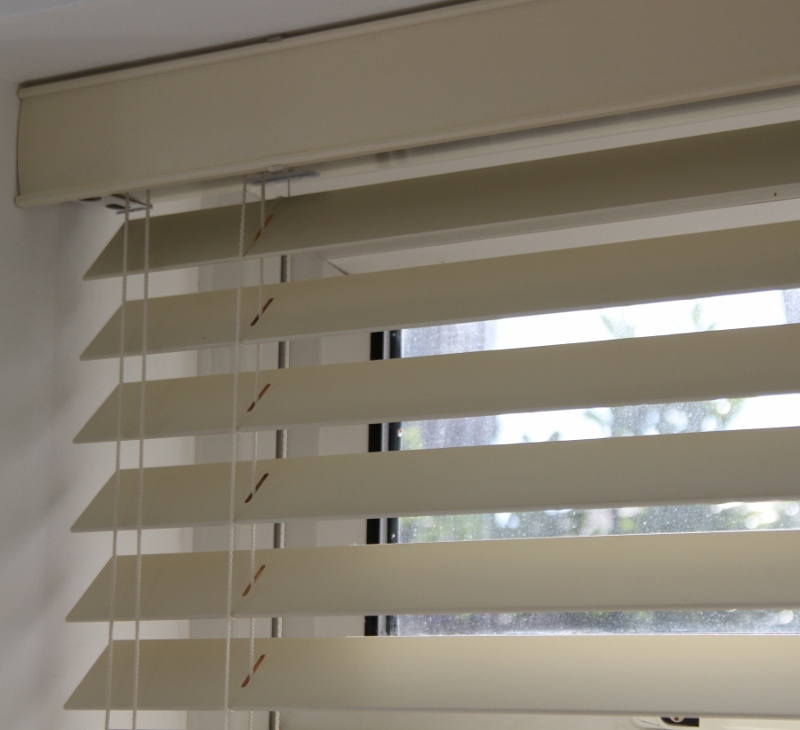 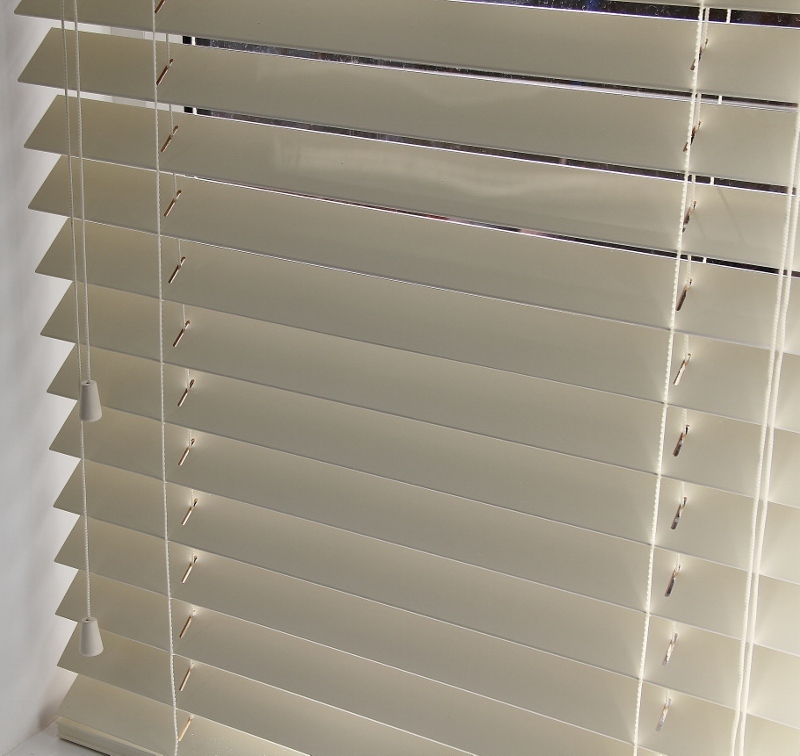 Cream wood made to measure Venetian blind with Strings.